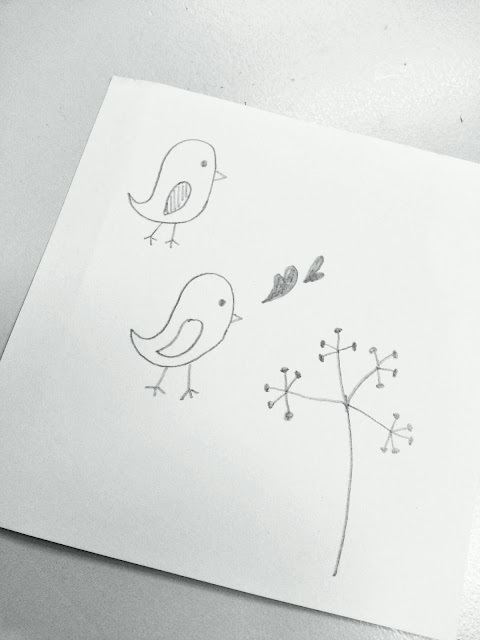 A little stressed out at work, so I drew these little birds to accompany me.. Haha. Actually I saw something online and decided to give it a try. Maybe I can make a stamp out of this?